Looking Fabulous & Gorgeous isn’t what all ladies are aiming for? 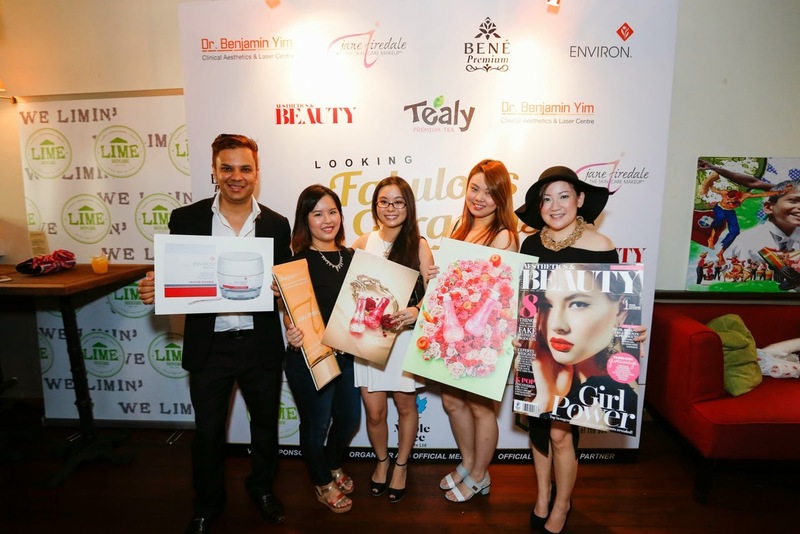 I was honoured to attend the Aesthetics & Beauty ‘Looking Fabulous & Gorgeous Party’ last month at Lime House. We were introduced to various beauty brands and aesthetics at the event. I will slowly go through the brands one by one and do up a separate reviews for some of the products I’ve gotten from the events. Opening speech by Sean Gerard, Managing Director of Mapletree Media – Specialist for the Beauty & Luxury Industry. We have Dr Benjamin Yim Aesthetic & Laser Centre, Bene Premium from Japan, Jane Iredale, Environ and Tealy as the participating brands for the event. Dr Benjamin Yim Clinical Aesthetic & Laser Centre provides various Aesthetic services, from Face, Body to Hair. 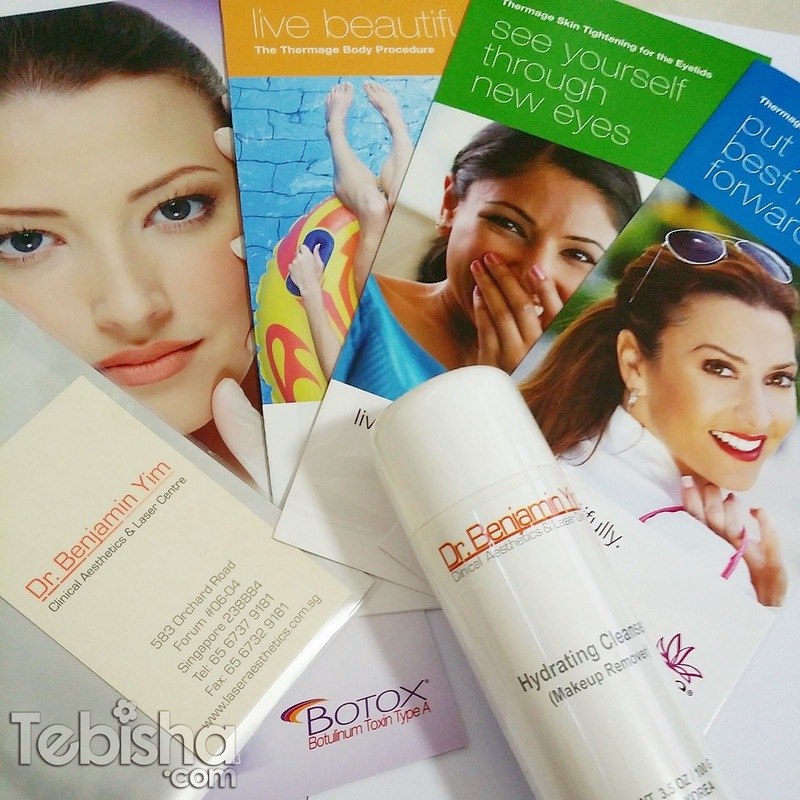 Dr Benjamin Yim also has his very own skin care products to suit his client skin types and conditions. Environ Intensive Revival Masque was introduced to us during the event. The Environ Intensive Revival Masque perfects the art of creating visibly luminous, radiant, smoother, younger and revitalized skin. The combination of revolutionary ingredients Asiatic, Mandelic and Lactic Acid make this appearance possible. 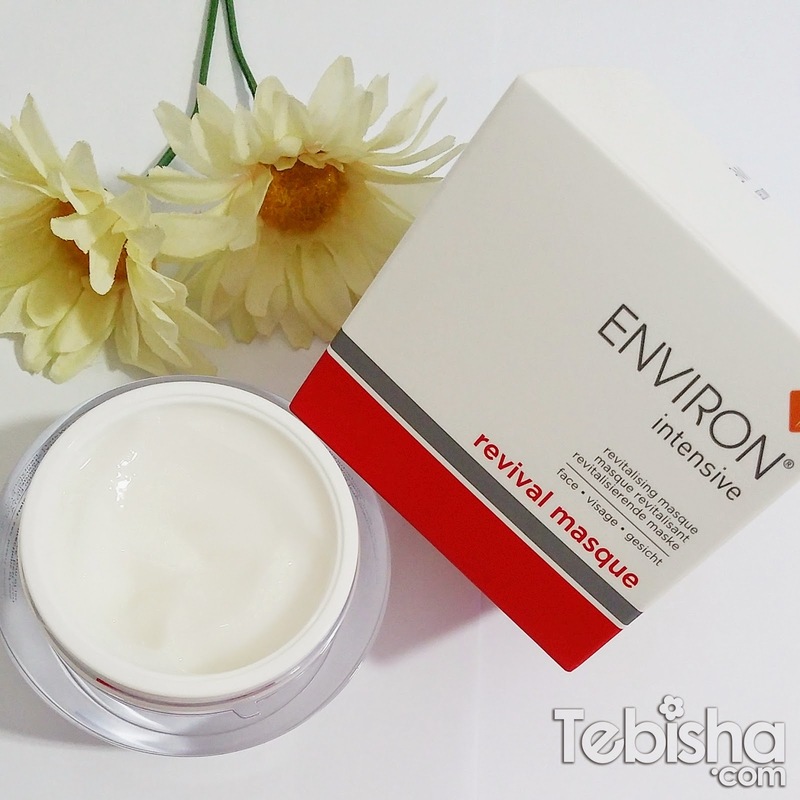 We were given a Environ Intensive Revival Masque to try out, I will review it soon. So stay tune! 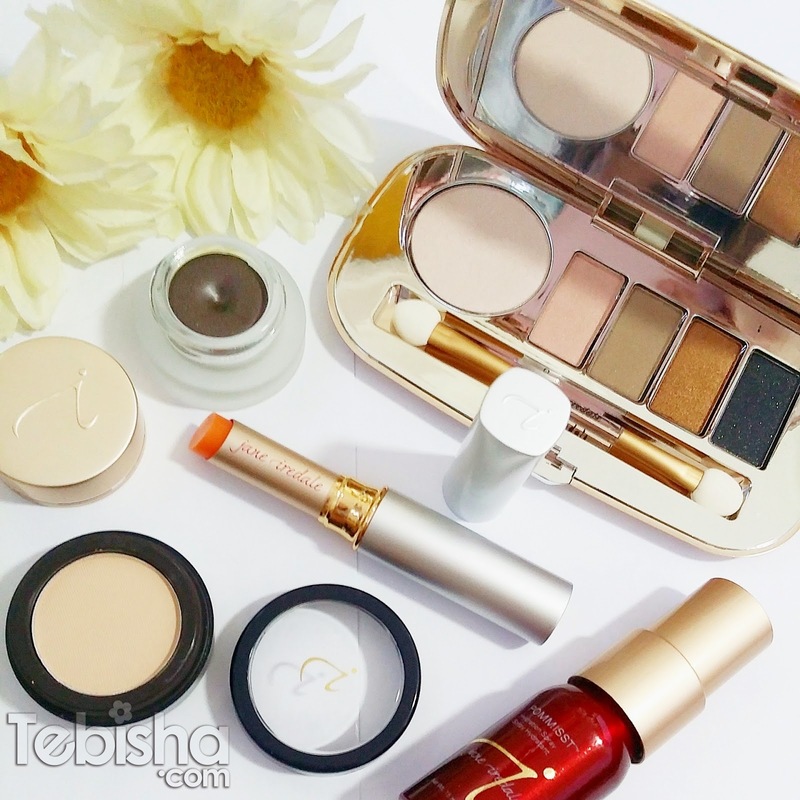 Jane Iredale is one of the highly raved skin care cosmetics recommended by various beauty bloggers. This was my first time get in touch with Jane Iredale and was impressed by the loose mineral foundation which is waterproof and silky. Generous treats from Jane Iredale, their latest Country Weekend Collection. Stay tune for reviews and swatches on my blog soon. 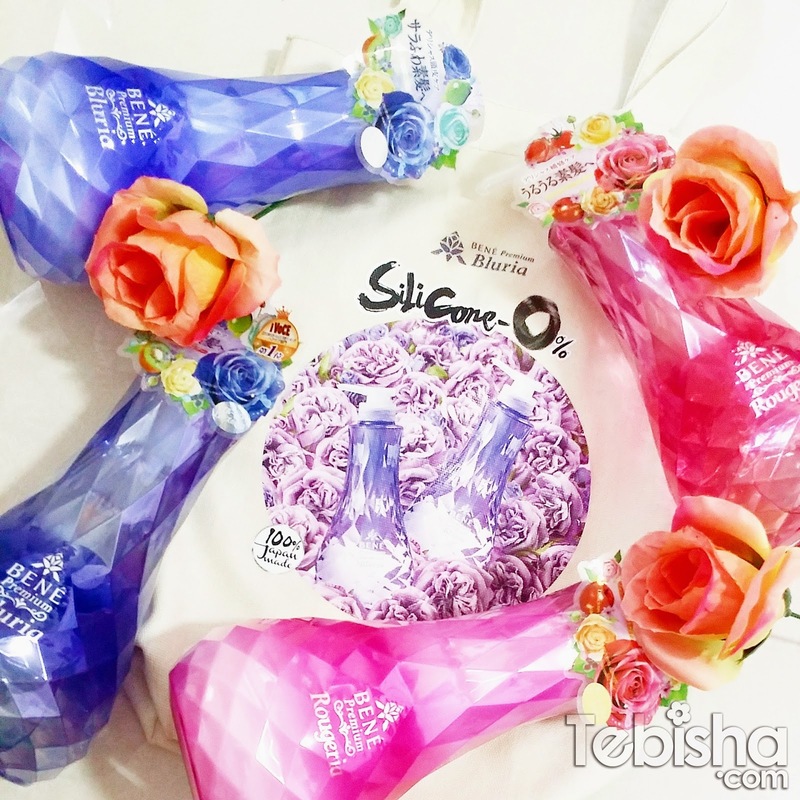 Bene Premium Bluria & Bene Premium Rougeria is highly recognized in Japan, Hong Kong and Taiwan for its award winning Double Non-Silicon shampoo and hair treatment formula which uses the best natural ingredients. Bene Premium Bluria & Bene Premium Rougeria range is set to make waves in Singapore through transforming hair to its original health and beauty through intensive penetration, cleansing all impurities on the scalp from roots to tips. Thanks MottoBene for the Bene Premium Bluria & Bene Premium Rougeria range, can’t wait to try out! Will review it in my upcoming blog posts. The Bene Premium Bluria & Bene Premium Rougeria range will be made exclusively available in selected Watson outlets nationwide. Visit http://www.bluria.com.sg/ or http://www.rougeria.com.sg/ for further information. Like Bluria & Rougeria Singapore FB Page https://www.facebook.com/BluriaRougeria.sg for latest updates. At Tealy, they believe that appreciation of tea is never restricted to just the sense of taste. It can be a combination of smell and taste with a little spice from our imagination. As by triggering the sense of smell we can amplify the enjoyment of tea to the next level and thus Tealy is born. The next generation cup of Tea! They have unique tea flavours which you can’t find it elsewhere, like Mint Chocolate Truffle Black & Tea Wonder Berry Chocolate Truffle. Do check out their bundle deals for 2 premium grade tea flavours! 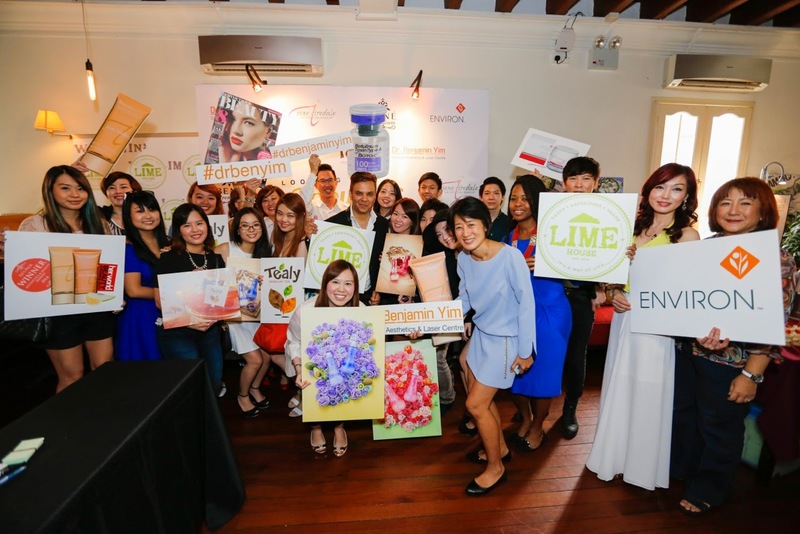 Thanks Gotideas and Aesthetics & Beauty (Subsidiary of MapleTree Media Pte Ltd) for holding the awesome event and participating brands for the generous goodies bag. There will be more photos & exclusive editorial write up of the event featured in the upcoming Aesthetics & Beauty magazine. or you may purchase Aesthetics & Beauty magazine at various newsstand and book stores.